The MPEG-G standard is currently the largest coordinated and international effort addressing the problems and limitations of current technologies and products towards a truly efficient and economical handling of genomic information. This part of the standard deals with data formats for both Transport and Storage of Genomic Information, with reference conversion process and informative annexes. The main topics covered by this part are genomic data streaming and file format. This part provides specifications for the normative representation of genomic sequence reads identifiers, genomic sequence reads (both unaligned reads and aligned reads), reference sequences and quality values. This is the part where compression is specified in terms of normative bitstream syntax and decoding behaviour. This part of the standard specifies information metadata, SAM interoperability, protection metadata and programming interfaces to access genomic information. The main goals are to enable (controlled) access to MPEG-G data from external applications and to add metadata to compressed genomic information. To support and guide potential implementers of MPEG-G, the standard includes a normative Reference Software. The Reference Software is normative in the sense that any conforming implementation of the decoder, taking the same conformant compressed bitstreams, using the same normative output data structures, will output the same data. Conformance testing is fundamental in providing means to validate the correct implementation of the MPEG-G technology in different devices and applications and the interoperability among all systems. This part of the standard specifies a normative procedure to assess conformity to the standard on an exhaustive dataset of compressed data. A test set of reference genomic data has been defined to perform tests during the process of standardization, definition of conformance test procedures and other experiments. 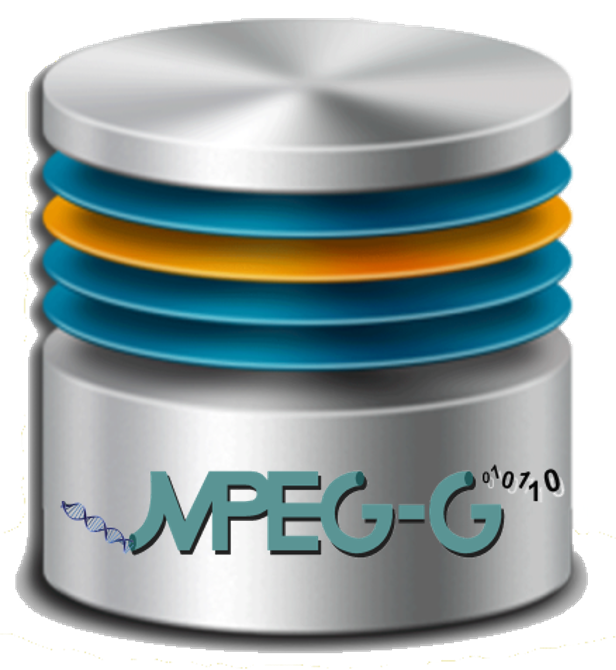 More information on the MPEG-G database is available on GitHub. The next MPEG-G AhG meeting will be held before the 126th MPEG meeting in Geneva on 23-24 March 2019 at Centre International de Conférences de Genève, Switzerland. More meeting information are available on the meeting web site. A workshop on applications of genomic information processing will be held in Shenzhen on 13th October 2018 one day after the 124th MPEG meeting. GA4GH and MPEG are organizing a joint call for submission to collect contributions on emerging and new approaches to genome sequencing data compression. The selected contributions will be presented during a workshop to be held in Basel on 3rd October 2018.